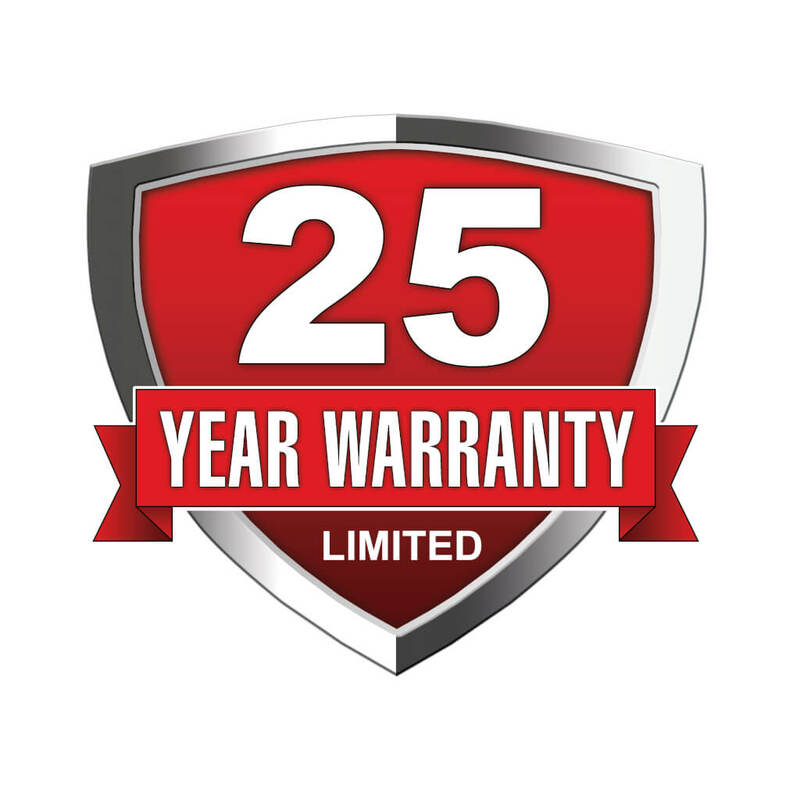 The Harmony Euro Top Softside Waterbed from Innomax Manufacturing is a sleepers dream not just because of how great it feels, but also because of its low low price. This pillow top bed includes a premium quality cover that can be completely removed for easy service and care. 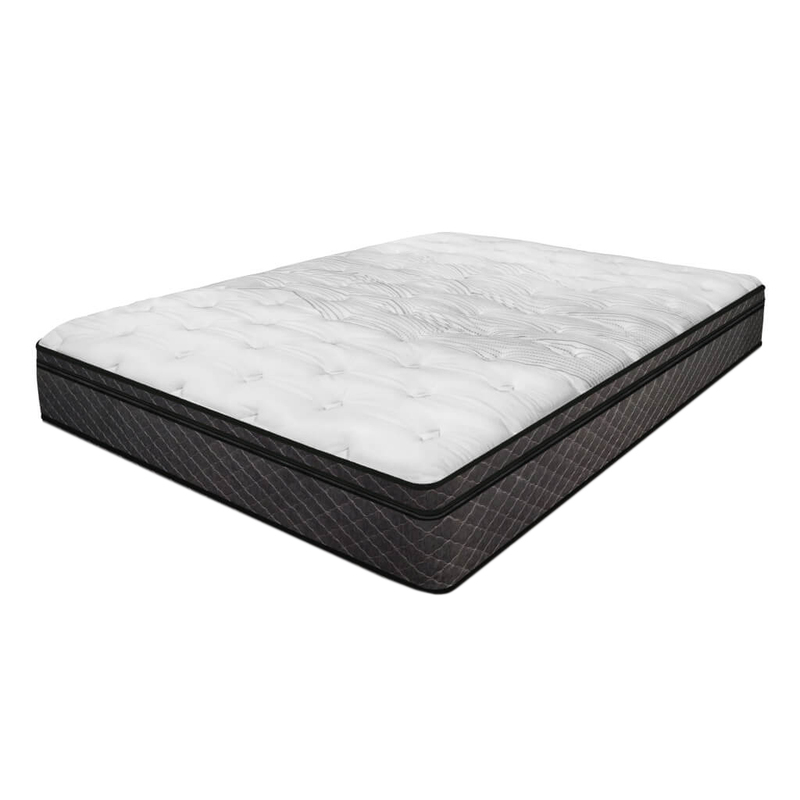 When zipped shut it comes standard with a free flowing mattress (the original waterbed feel). Do you prefer the bed to move less? You may want to consider adding more wave control with a baffled waveless mattress for just a little bit of added cost. This sleep system includes a temperature control system for healthier sleep and the ultimate in total and complete relaxation. This conventional looking bed adapts to nearly any bed or head board, headboard only and works with your existing sheets, comforter and mattress pad. Note: Your current bed frame may need to be upgraded for added strength if it was not built to hold a waterbed. 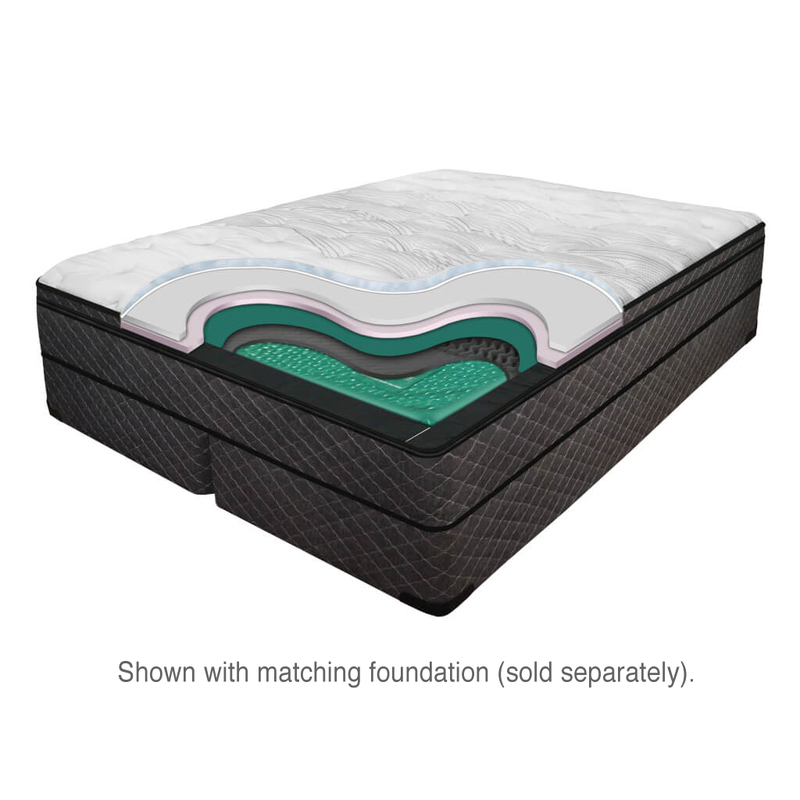 Individual parts can be replaced or upgraded with Innomax’s Eco friendly mattress design prolonging overall waterbed life possible 2-3 times the length of other beds. Determine if you need to purchase a foundation. Transform mattress feel and overall body support. We offer 4 premium mattress bladders to select from as an option. Customize your Harmony Softside Waterbed below by choosing the options that best fit your needs. Below you can learn more and read all about the detailed features and benefits of this bed. Soft-side includes: 4 HD Foam Surrounding Rails , Removable Euro-top Cover, Safety Liner, 1 Low Watt Heater, Drain & Fill Kit with Conditioner & Free Flow Bladder. 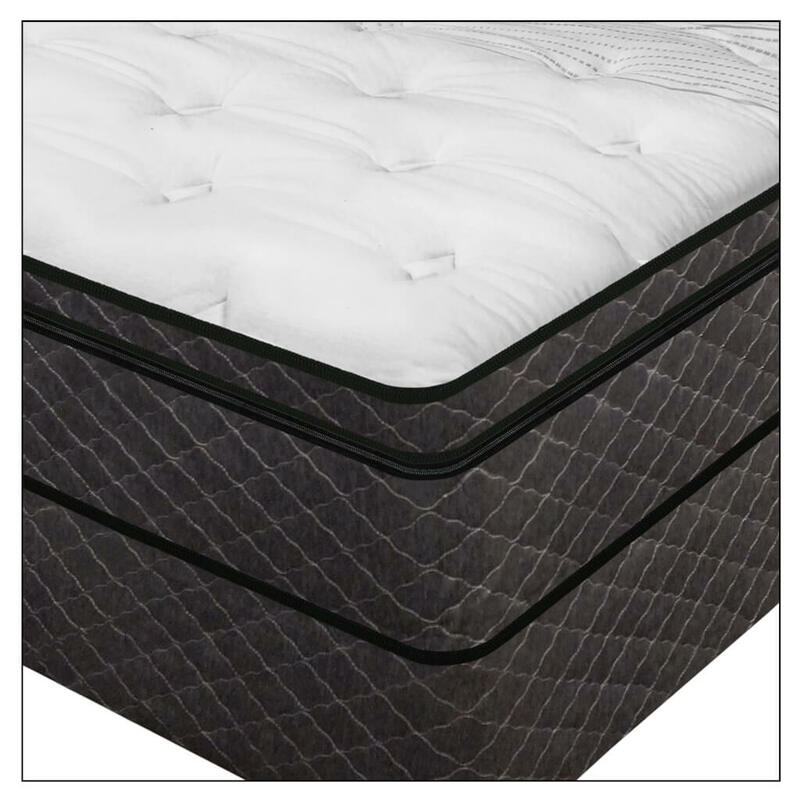 Four Mattresses To Choose From: The Harmony Euro Top includes a free flowing mattress/bladder, but when you choose one of the optional wave controlled mattresses with extra support you are reducing waviness and motion disturbance and increasing support for the entire body. Heating System: Warm it up or turn it down to cool it down. Single bladder mattresses include one heater and dual bladders include two. 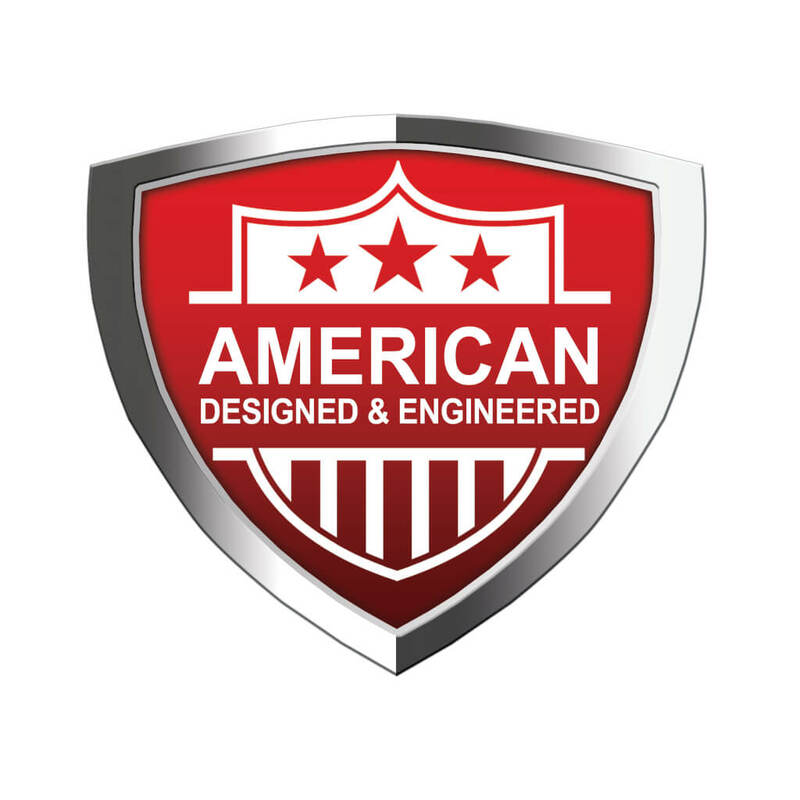 Each heater offers solid state energy efficiency along with an easy to read digital control. Drain and Fill Kit With Conditioner: The parts you need to fill, drain, and treat the water inside your bed. Beautiful, Stretch Knit, Euro Style Mid-Profile Pillow Top Featuring Feran Ice®: This incredibly soft, top cover material is breathable, zoned for proper body support and features a Feran Ice® finish which is designed to create a cooler sleeping environment. The Feran Ice® finish adds a soft, hydrophilic moisture absorbing layer to the fabric which increases the evaporative performance and also cools down your body. The Feran Ice® properties will last as long as your mattress does! Pillow Flex® (New age material): Contouring plush feel of fiber while resisting the body impressions associated with fiber. Compression Flex™ Mid Zone: Provides premium body fit & support alignment for maximum pressure relief and comfort. 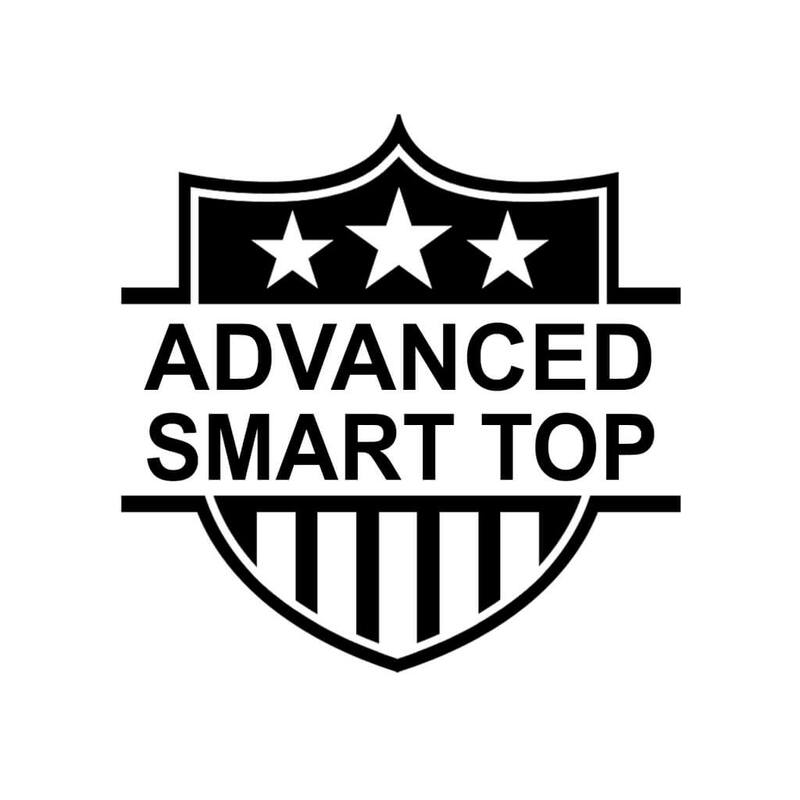 Advanced Smart Pillow Top: Easily Accessible, Removable, Refluffable & Refreshable. 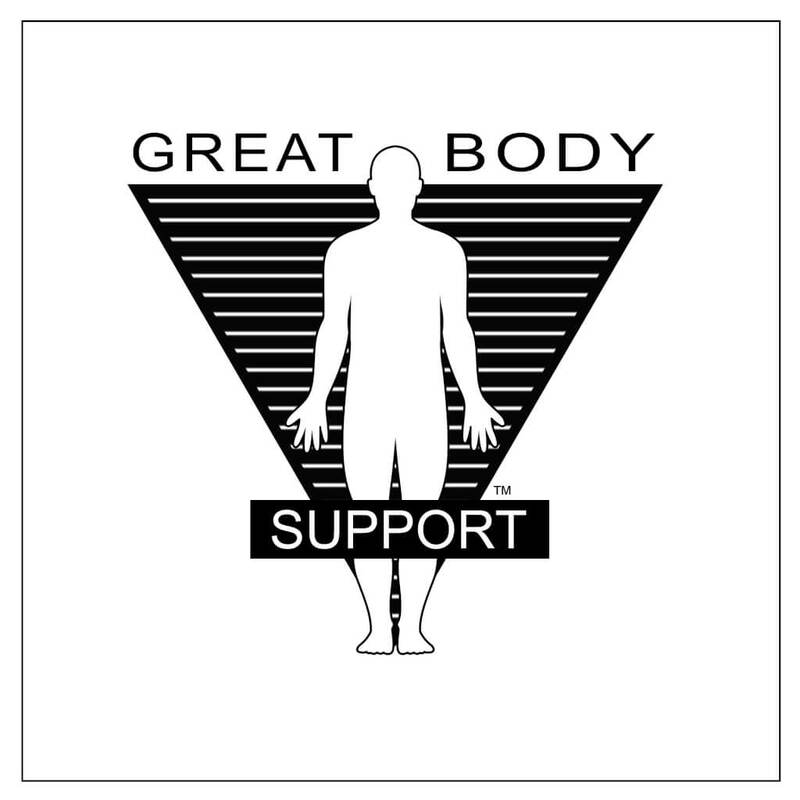 Water Support: Waterbeds contour to the shape of the person, allowing the body weight to be evenly distributed for minimum contact pressure. With proper fill, you can customize the correct support to fit your personal preference, from extra firm to feather soft – so that you’re waking up feeling relaxed, refreshed and energized! Shimmering Grey/Black Slate Side Panels: Beautifully quilted and finely tailored with contrasting basalt grey threading and accent faux straps – offers classic style and traditional looks with a very modern feel. Easy to get into and easy to get out of. 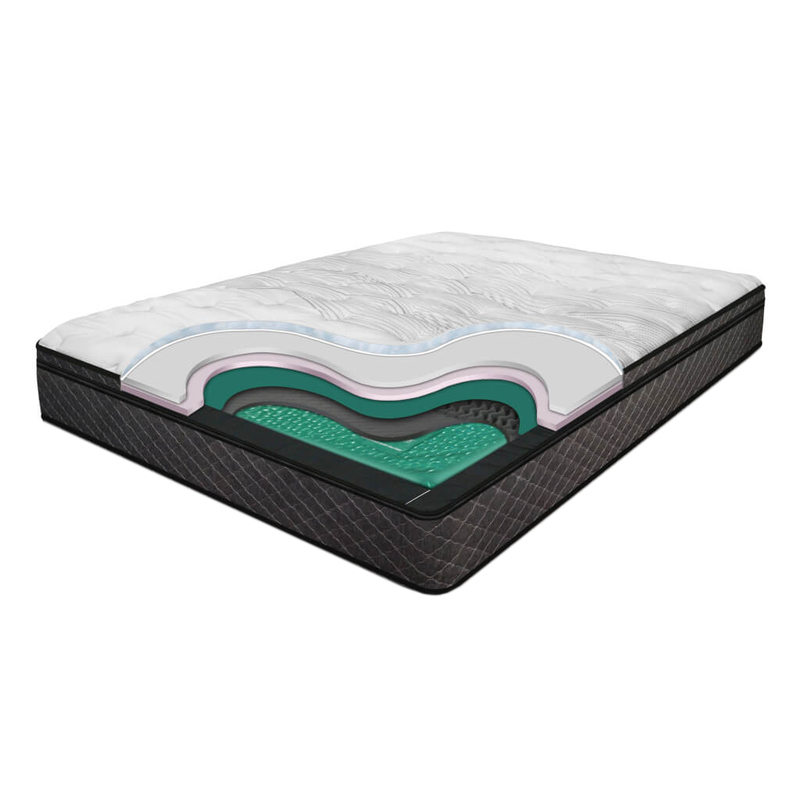 Making up a soft side waterbed is stress free and easy.